Quinoa is more than a fad food. Breakfast is more than just another meal. You wake up in the morning needing energy and nutrition to fuel your morning. A Quinoa Breakfast Bowl can give you everything you need and snap you out of the boring breakfast routine. Quinoa is gluten-free, low in fat and contains all nine essential amino acids to make it a great source of complete protein. It also provides your body with antioxidants, minerals and fiber! 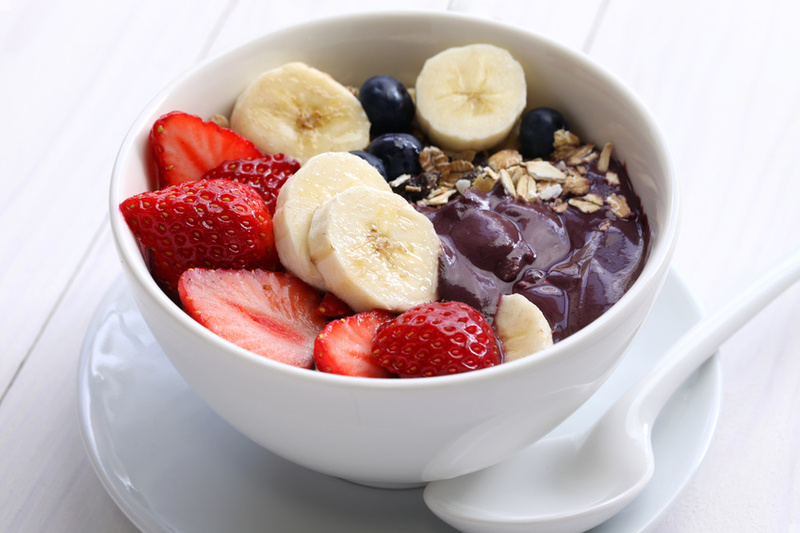 From fruity, to dessert-like and even savory, here’s a list of our favorite 15 quinoa breakfast bowl recipes to start your day off right. Adding quinoa to your healthy breakfast is a great way to add protein to keep you full throughout the morning. I have a hard time with morning protein because of my dairy and egg allergies. Quinoa is nutritionally sound and great for those who want to lose weight, have food allergies, or just simply want a nutritious and versatile way to start their day. 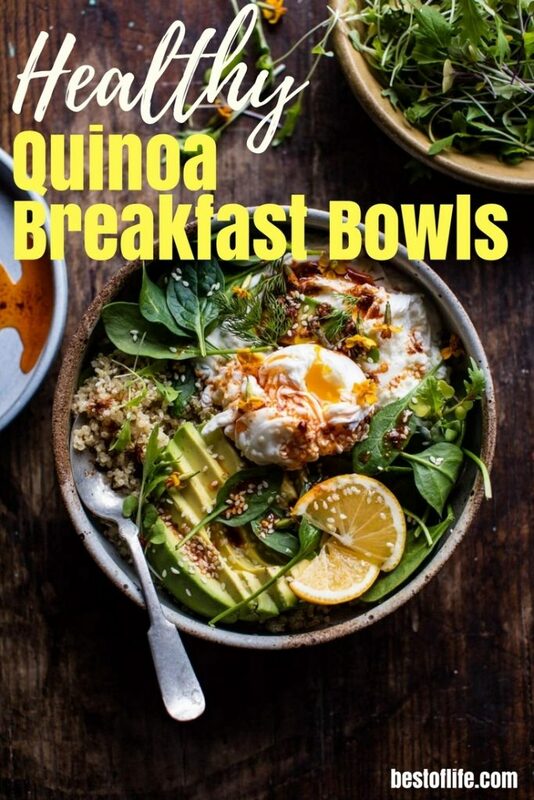 Add some of these healthy breakfast recipes into your meal planning with these quinoa breakfast recipes to stay on track with your diet.